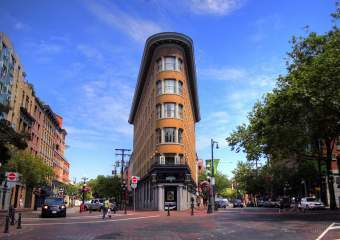 The Vancouver-to-Valley region is known by locals as a lush, fertile corridor with culinary treasures that are revered among global chefs, restaurateurs, producers, foodies and amateur gourmands alike. And now, visitors and locals can unearth the best of the region&apos;s bounty with the launch of Westcoastfood.ca, an initiative spearheaded by the Lower Mainland Tourism Alliance (LMTA). Westcoastfood.ca is a feast for the senses, featuring a menu of culinary experiences, events and ingredients offered in each community. Chocohalics can surf the site for articles and recommendations on all things chocolate; carnivores can read up on where to find local fare ranging from grass-feed beef tenderloin to spicy Italian sausage; and savvy travellers can scout out exotic eats in Coquitlam&apos;s Koreatown, the Richmond Night Market, North Vancouver&apos;s Lonsdale Quay and beyond. The website also includes recipes from local chefs, farmers and families, as well as profiles and interviews with the region&apos;s celebrated gourmands. To promote and celebrate the launch of Westcoastfood.ca, organizers have created a sumptuous foodie-cation sweepstakes that showcases the best of the Lower Mainland&apos;s bounty. 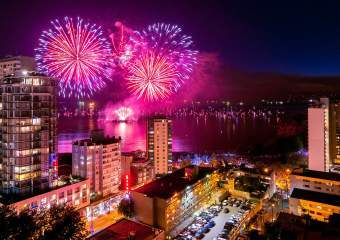 The grand prize includes two train tickets for Amtrak Cascades Business Class (Seattle to Vancouver); two nights in a four-star hotel in downtown Vancouver; and the winner&apos;s choice of a themed itinerary (cultural cuisine, seafood, or sweets and wine). Salivating already? Wipe your chin and head to the website to enter. 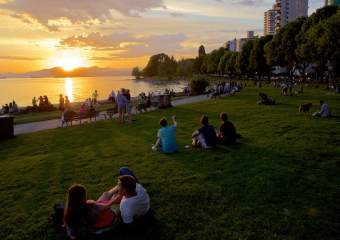 "Metro Vancouver and the Fraser Valley feature the perfect blending of ingredients," says Candice Gibson, marketing manager, Tourism Vancouver. 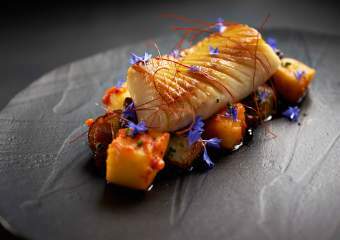 "The river, soil, ocean climate and West Coast rainforest have created ideal conditions for growing, and once you layer on the talent we have in the region, from producers to chefs, and top it with the global culinary influences in our communities, it makes for a truly diverse and decadent culinary experience." "There is so much to taste and experience in our corner of the world, and we felt we needed to tell that story," says Allison Colthorp, executive director, Tourism Chilliwack. "Countless studies have attested to the evolution of culinary tourism into a primary driver behind travel worldwide. Westcoastfood.ca channels that motivation by inspiring palates and promoting regional tourism from farm to fork." 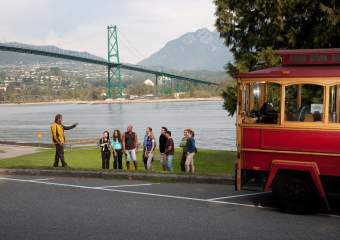 The LMTA is a consortium of destination marketing organizations from Vancouver, Vancouver&apos;s North Shore (City of Vancouver, District of North Vancouver and West Vancouver), Burnaby, Coquitlam, New Westminster, Richmond, White Rock, Surrey and The Fraser Valley (Abbotsford, Chilliwack and Langley).